There’s an old saying that the road to Hades is paved with good intentions. But if you live in the states or cities with the worst roads in America, you might be willing to drive any road that has decent pavement. 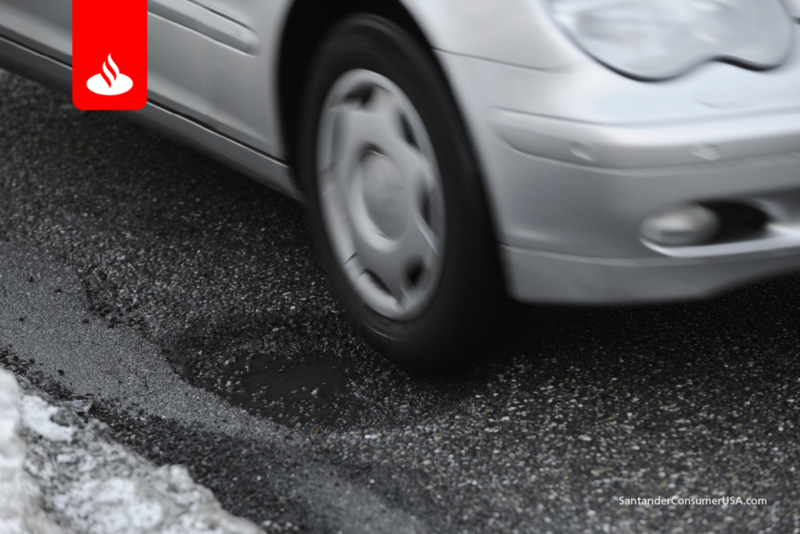 “Keeping the wheel steady on America’s roads and highways has become increasingly challenging as drivers encounter potholes and pavement deterioration,” said TRIP, a national transportation research group based in Washington, D.C., in its recent report Bumpy Roads Ahead. But the streets and highways in some cities are especially bad, according to the research group’s report, which was released last month. The Bumpy Roads report names 25 cities total on each “poor roads” list, and provides links to full alphabetical listings of large urban areas and small urban areas, so you can see the percentage for your own city if it’s not on the list above or the report’s top 25. Of course, lousy roads and streets exact a price from vehicle owners in the form of maintenance costs. Additional vehicle maintenance costs run as high as $1,025 in Oklahoma City and $998 in Tulsa among larger urban areas, followed by San Francisco and Los Angeles areas, Detroit, San Jose, Milwaukee, Omaha, Bridgeport-Stamford and San Antonio, TX. Extra maintenance costs in smaller cities go as high as $1,014 in Concord and $974 in Madison, followed by Antioch, Jackson, Victorville area, Flint, Colorado Springs, Canton, Peoria and Fort Wayne, IN. The TRIP report names 25 cities total on each maintenance-cost list, and provides links to full alphabetical listings of large urban areas and small urban areas so you can see the cost for your city. It’s a steep price to pay, but the cost could get even higher than repair and fuel costs. That may be the real devil in the details.